Successfully Added Warlock PEAS Mini Vape Pen - 10W, 1.5ml Tank, Airflow Switch, Sleek And Mini Design, 1.8-Ohm, 380mAh, USB Charging (Silver) to your Shopping Cart. The Warlock PEAS is a mini vape pen that features a remarkably small design. With its sleek and tiny body, it certainly sets itself apart from the rest. Simply slide it in your bag or pocket and carry it along. With this electronic cigarette, you’ll always be able to take a puff of your favorite tasting e-liquid. With its 1.5ml tank, you can fill it up with enough juice to enjoy numerous vaping sessions in a row. Whether you’re a beginner or advanced vaper, this mini e-cig certainly will enhance your vaping experience. What makes this mini e-cig even more special is the fact it comes with an intergraded USB out port. Thanks to this, you’ll be able to easily recharge your vape pen. 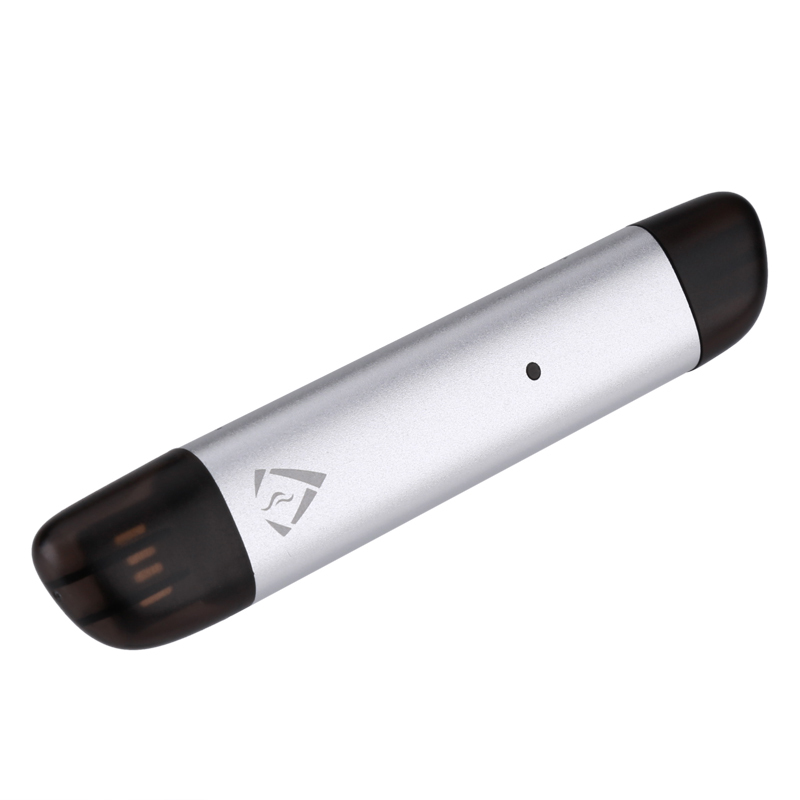 Simply plug it into your PC or laptop, and the internal 380mAh battery will be charged. This small yet powerful battery brings along enough power to enjoy a days’ worth of vaping sessions. The vape pen has additionally been equipped with a LED indicator. Thanks to this, you’ll always be aware of your current battery status. With this mini vape pen, you’ll never run out of juice unexpected in the middle of a relaxing vape. This vape pen features an airflow switch that allows you to manually adjust your vaping experience. Thanks to this, you’ll be able to adjust the taste to your own personal liking. Additionally, it features 1.8-Ohm resistance. With this mini vape pen at your side, you’ll be able to create exceptionally large vapor clouds. No matter your vaping demands, this mini vape pen is guaranteed to treat you with a unique vape experience. This vape pen comes with a 12 months warranty, brought to you by the leader in electronic devices as well as wholesale electronic gadgets..